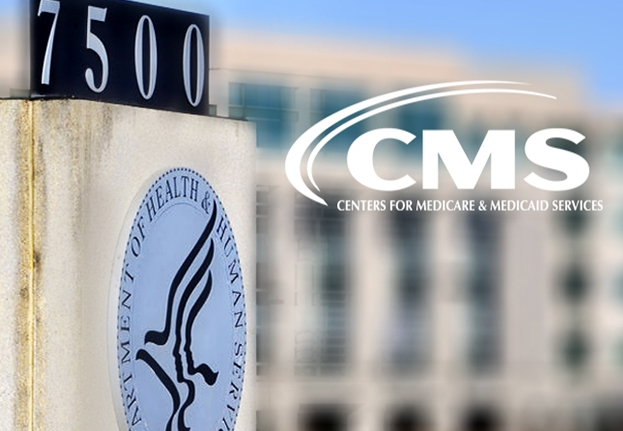 The Centers for Medicare and Medicaid Services issued a press release on January 18, 2019 announcing a new demonstration involving Medicare Part D and updates to the existing model for Medicare Advantage. This includes the ability for MA plans to test offering hospice care services beginning in 2021. National Hospice and Palliative Care Organization offers some comments regarding this announcement from CMS. 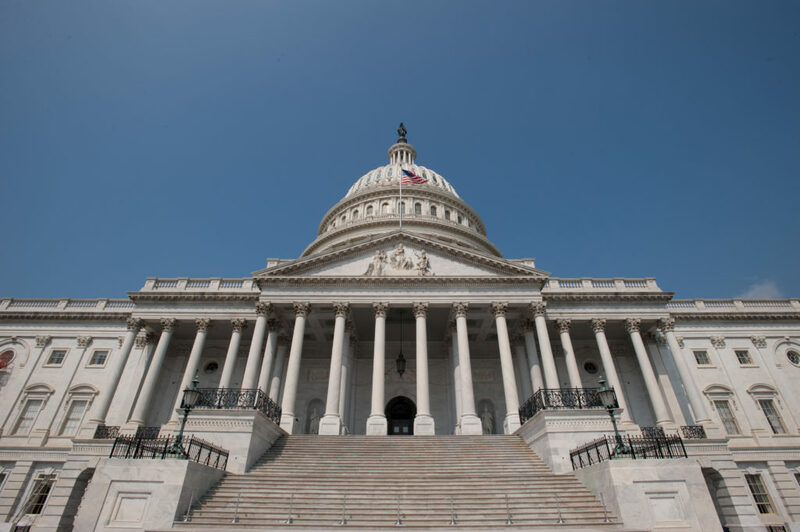 First and foremost, NHPCO is concerned about any changes that could adversely impact patient and family access to care. 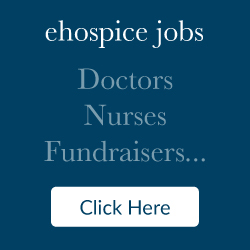 NHPCO and the hospice community has known that the Administration has prioritized expansion of MA. 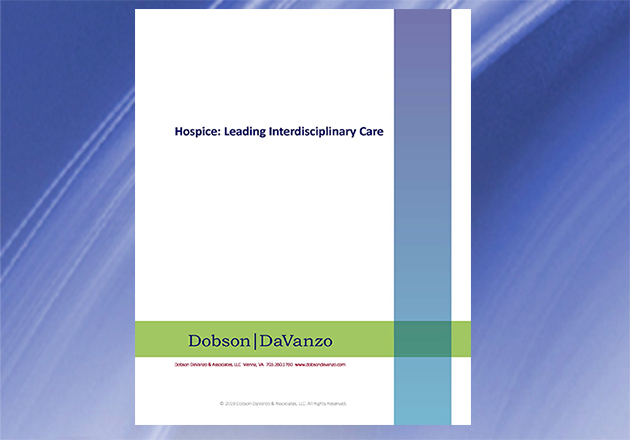 For this reason, NHPCO has been focused on the issues that will impact the hospice provider community and has engaged with policymakers. 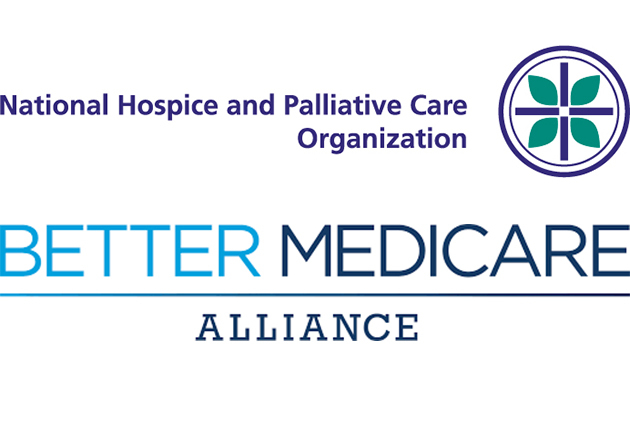 In October 2018, NHPCO hosted the first in a series of convenings on hospice and MA in collaboration with the Better Medicare Alliance, supported by Cambia Health Foundation. NHPCO will be building upon existing relationship with plans and plan associations to assure that the model will test a variety of geographic variation, plan size, and hospice contracting so any change involving hospice enhances access to quality hospice care.